Want to increase students' fitness, well-being and success without additional resources? 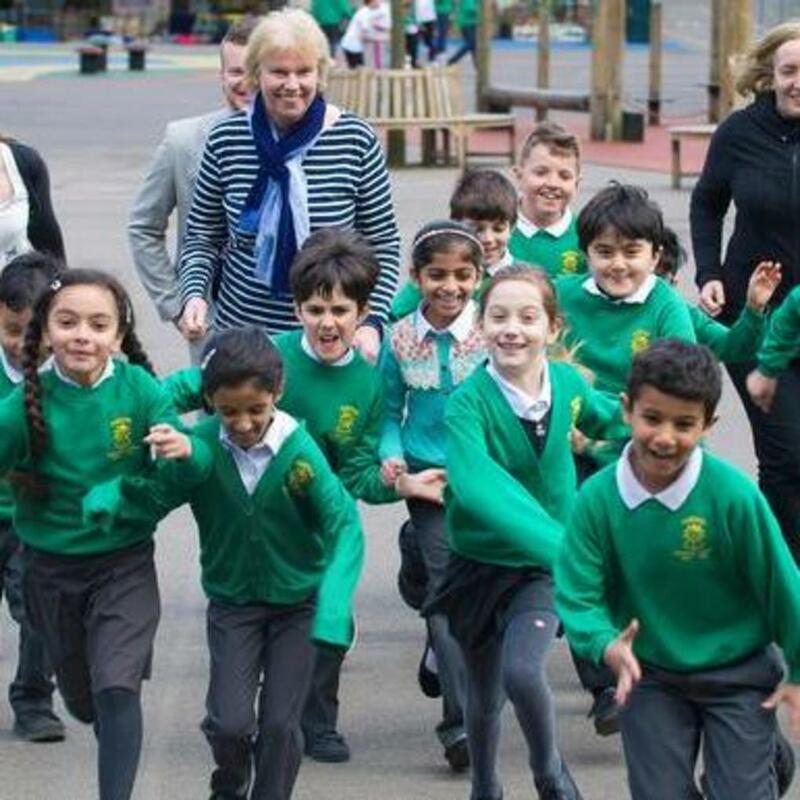 In The Daily Mile, children go running outside for fifteen minutes every day to experience the physical, emotional and social benefits that exercise brings. Children are subject to increasingly sedentary lives, spending vast amounts of time sitting at home, at school and during leisure activities. Inactivity is contributing to a childhood obesity crisis and is linked to a range of mental and physical health problems in childhood and later life. It is recommended that all children do a minimum of 60 minutes moderate to vigorous intensity exercise each day. The Daily Mile is a children’s health and wellbeing initiative that gets students outside to walk, jog or run for fifteen minutes each day. The simple yet effective model means that any school can incorporate it into their day. It is free and requires no additional resources, meaning that any school with access to outdoor space can participate. It’s quick and simple; children run around the playground in their school uniforms, requiring no extra time to change kit or set up equipment. Teachers have the freedom to decide a time that suits the class, making it easy to fit into the school day as an early morning refresher or a brain break during the day. The idea is for children to reap the physical, emotional and social wellbeing benefits of exercising outdoors in a non-competitive, inclusive atmosphere. The Daily Mile is a guide, not a strict mile (1.6km) and children are encouraged to set their own pace. 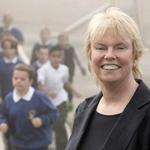 The organisation has found that on average 50% of children aged 8-11 run a full mile, with 40% running further. Children’s fitness levels increase significantly and they learn to enjoy exercise and be more aware of healthy lifestyle choices. When the Daily Mile becomes part of the culture of the school, it can inspire lessons on nutrition and other health issues. Daily exercise helps children to focus during learning, while running outdoors during all weathers can help children to enjoy the stimulation of the sights and sounds of the natural world. In addition, the inclusive nature of the activity gives an opportunity for children to boost their confidence in their abilities and to practice social and leadership skills by encouraging their friends. You will only need one teacher, 15 minutes of your day and access to a secure outdoor area of adequate size. No equipment is necessary and you can start immediately! The emphasis is on moving in a way that feels good and is freeing to the child. It is an inclusive framework that allows children with special needs or disabilities to join in without pressure to win or to achieve a certain level. Simplicity is key to what makes this innovative, as schools can easily and instantly adopt this and make it part of their own school culture. In a pilot scheme conducted at Coppermill School, London, children’s average fitness percentile result increased from 37% to 64% over a 12 week period. 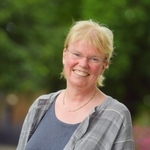 The school also measured an increase in self esteem and wellbeing, as well as better than expected academic attainment in standardised end of primary school tests. So far more than 3,000 schools are taking part in the UK, Belgium and the Netherlands. The Daily Mile is based in the UK and is now being used in 32 countries. Once children see exercise as fun you've broken through the first barrier. This innovation is all about making sure that all children are included. The weather can be a benefit not a barrier. Allow the children to own their Daily Mile. No need to warm up - straight outside and off they go.